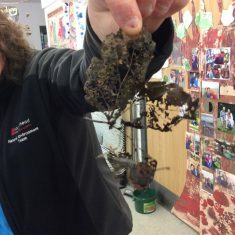 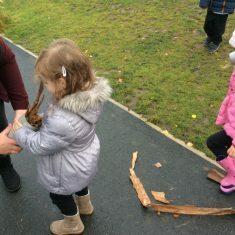 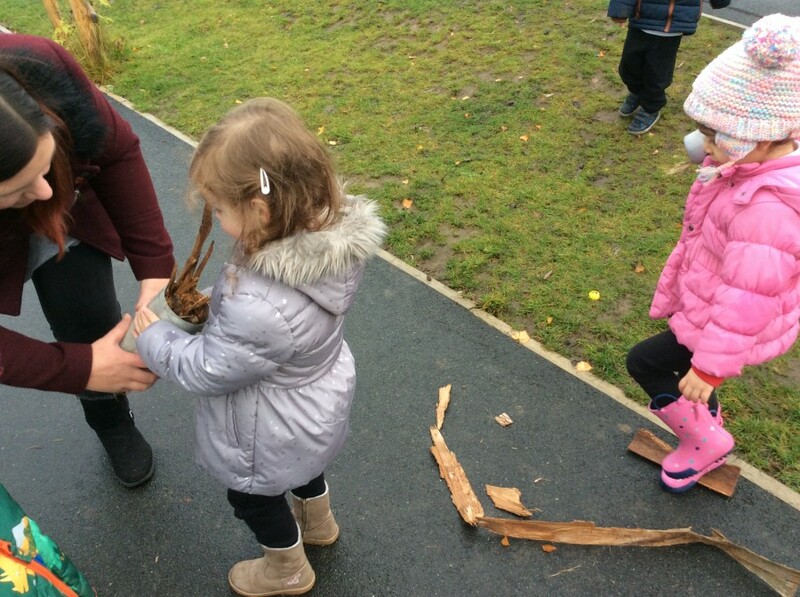 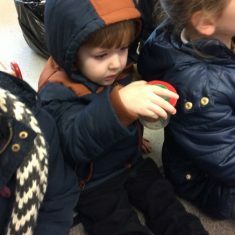 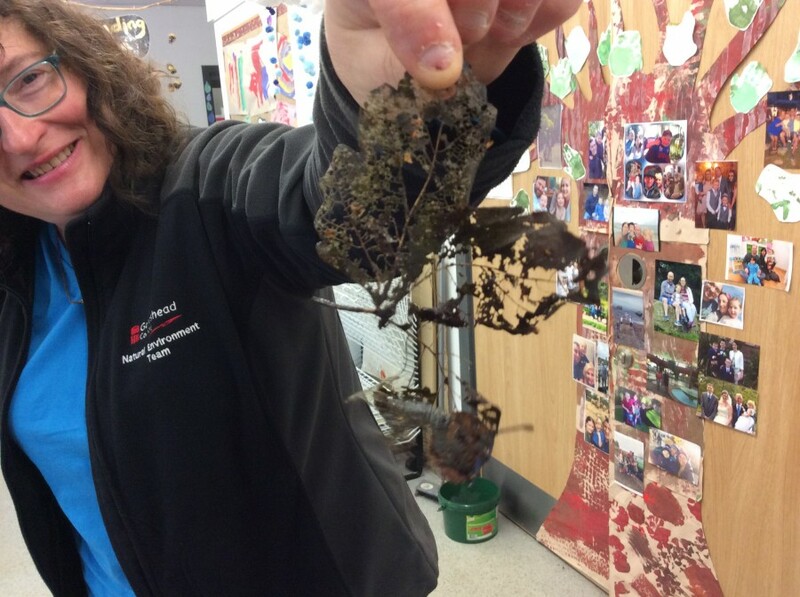 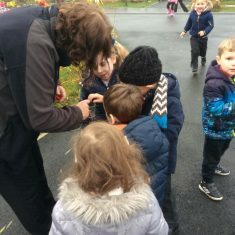 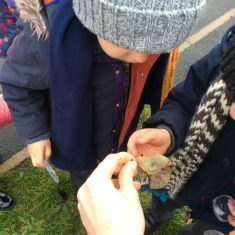 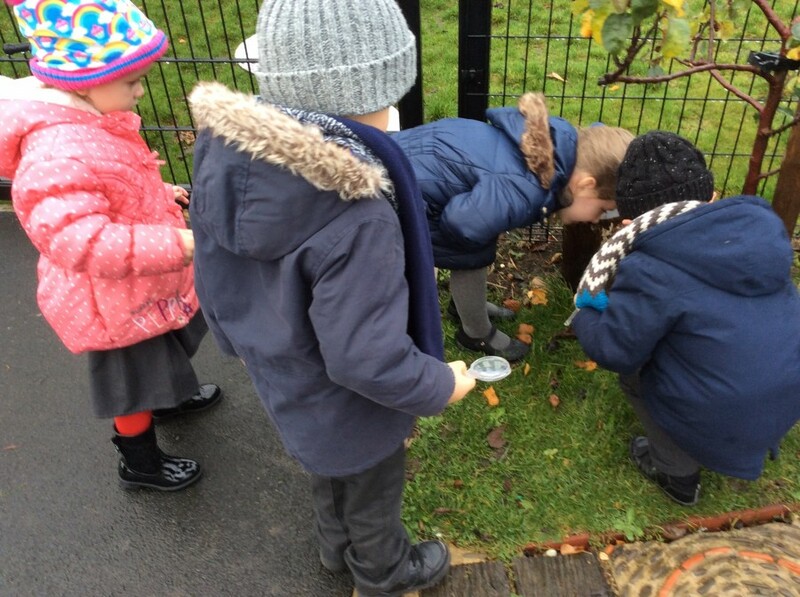 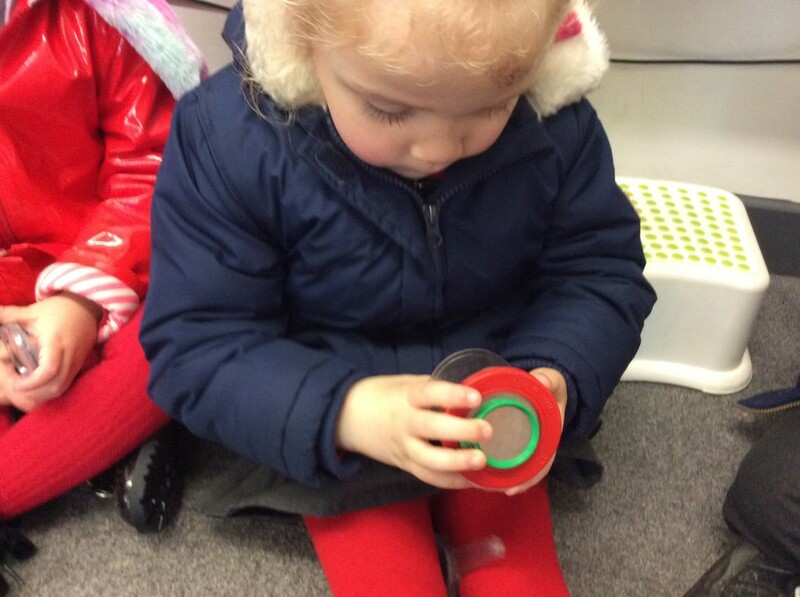 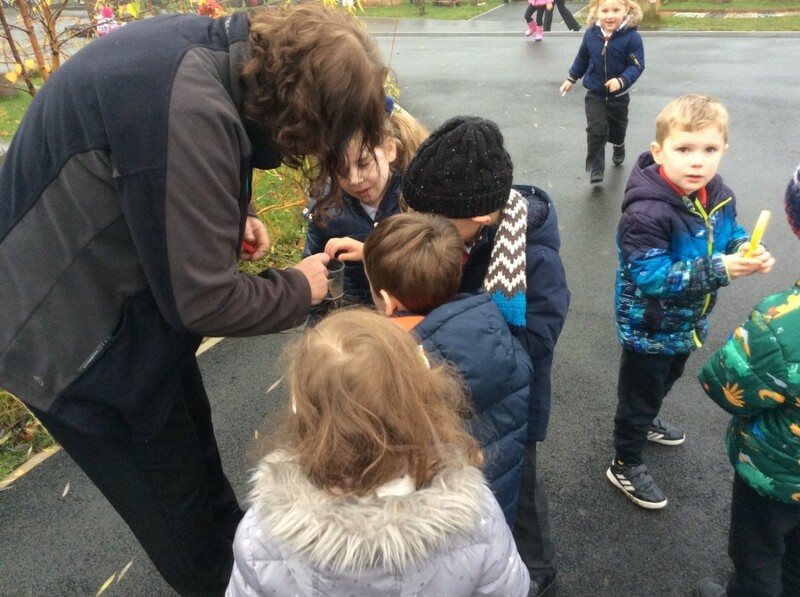 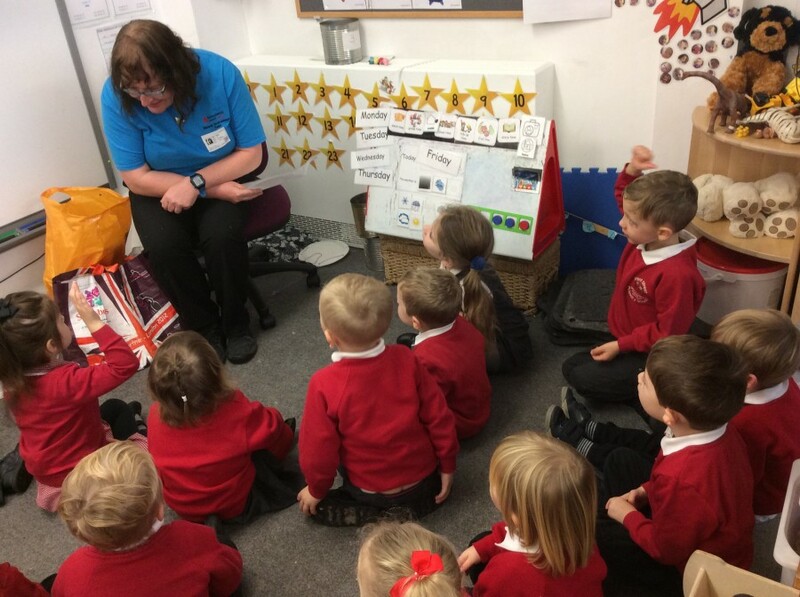 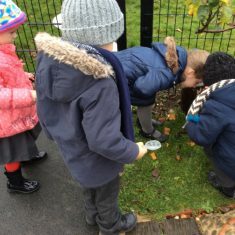 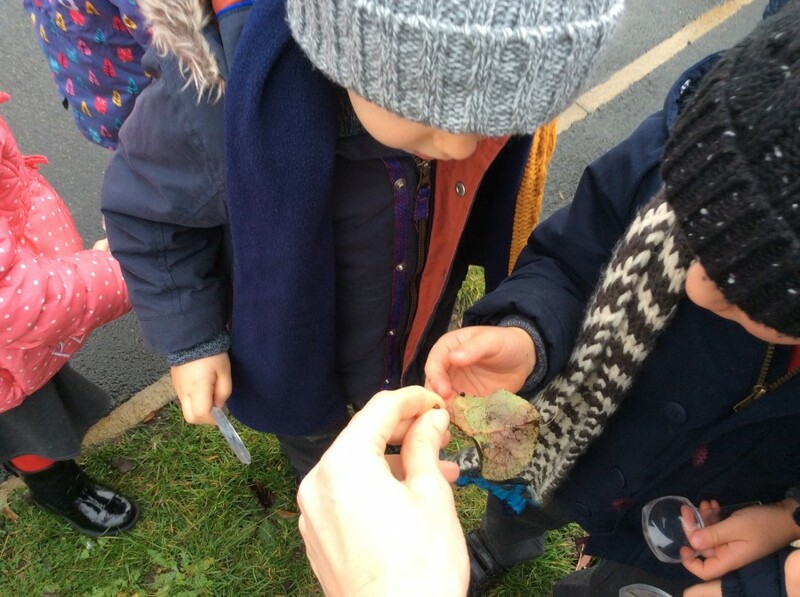 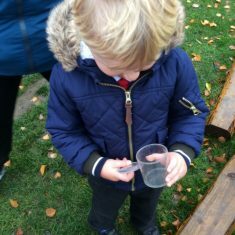 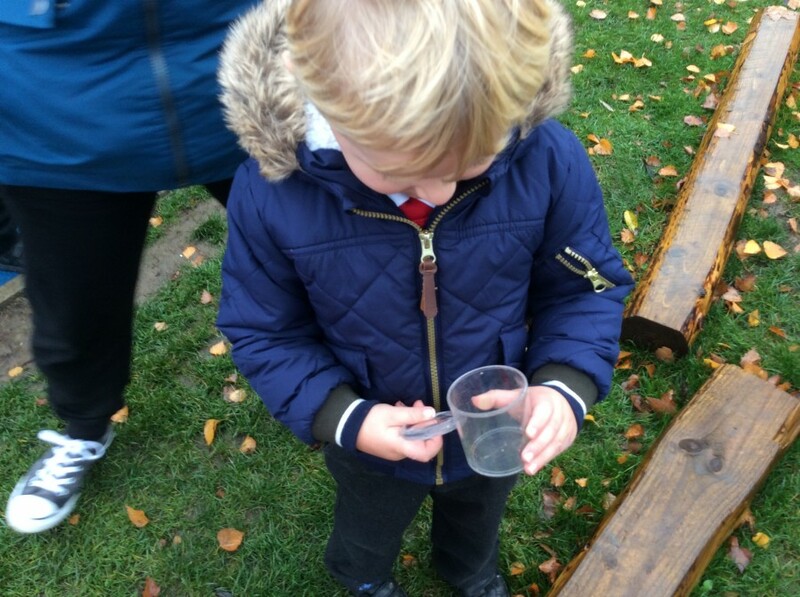 We were lucky enough to have Clare from Chase Park come in to nursery and speak to us about mini-beasts. 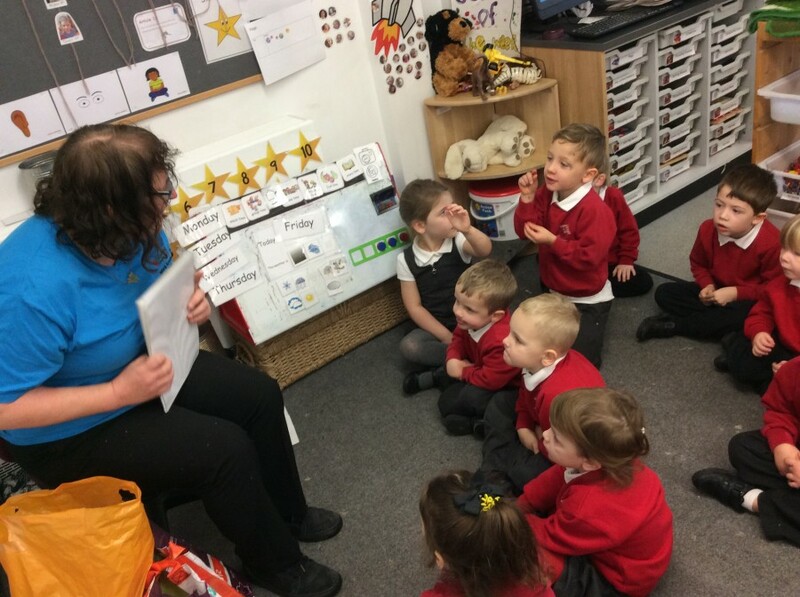 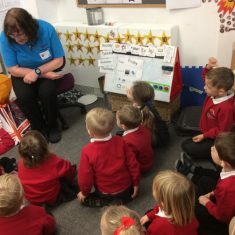 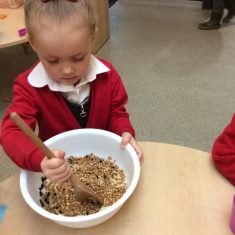 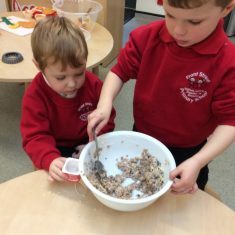 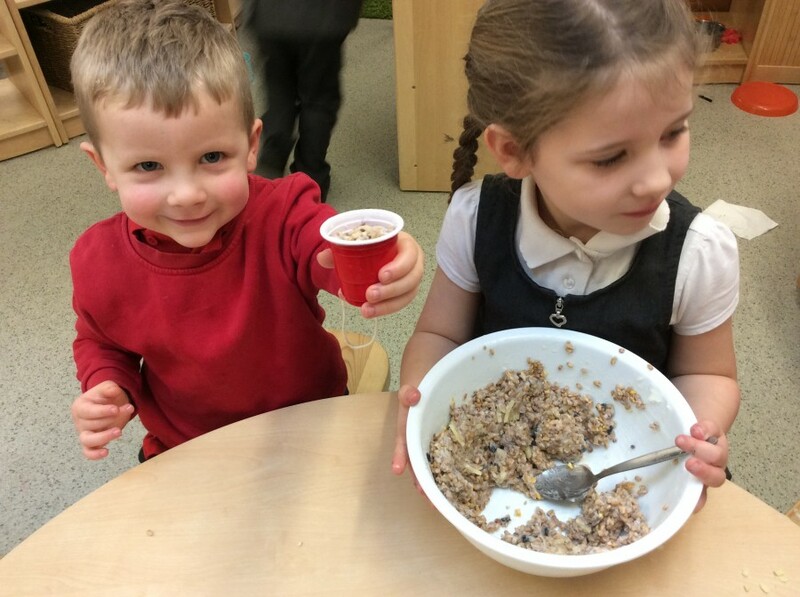 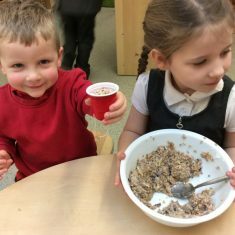 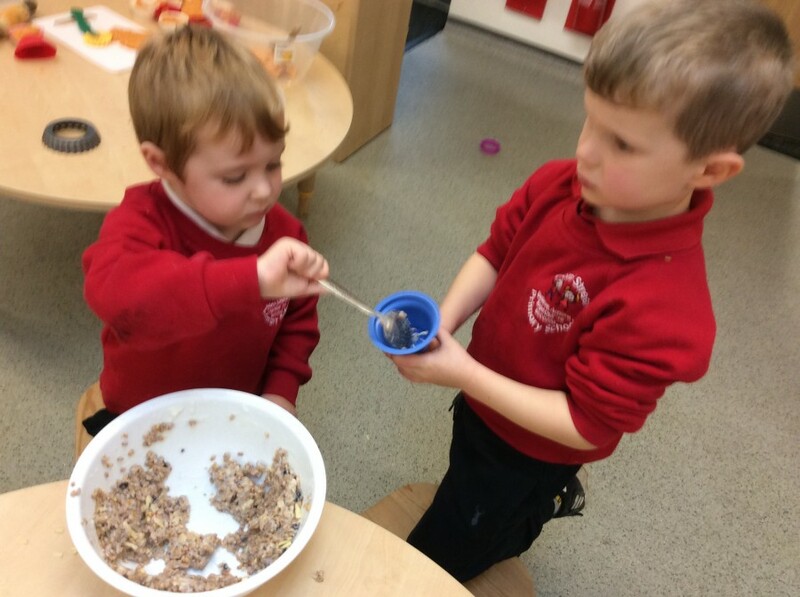 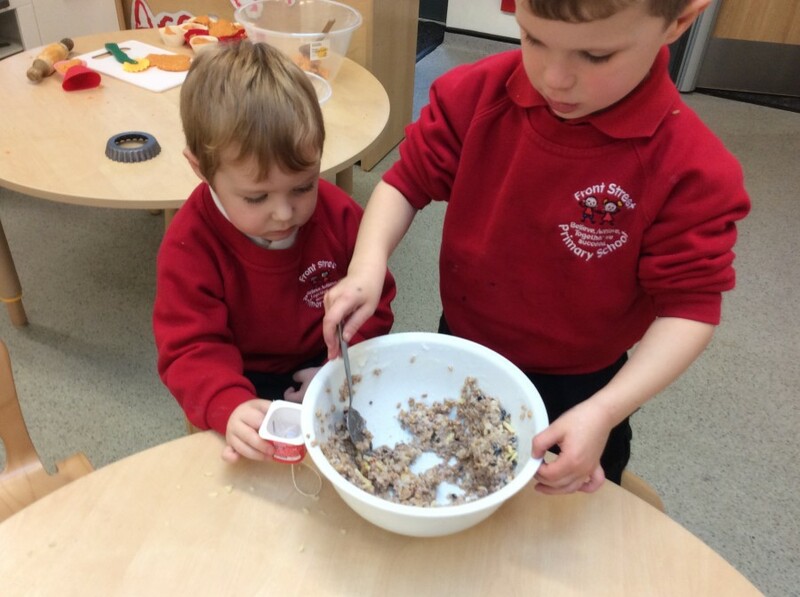 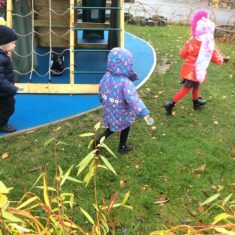 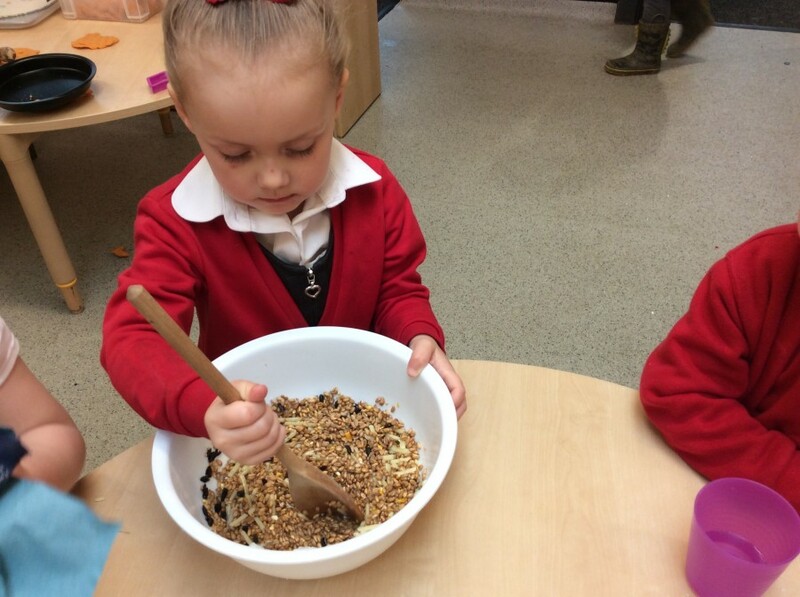 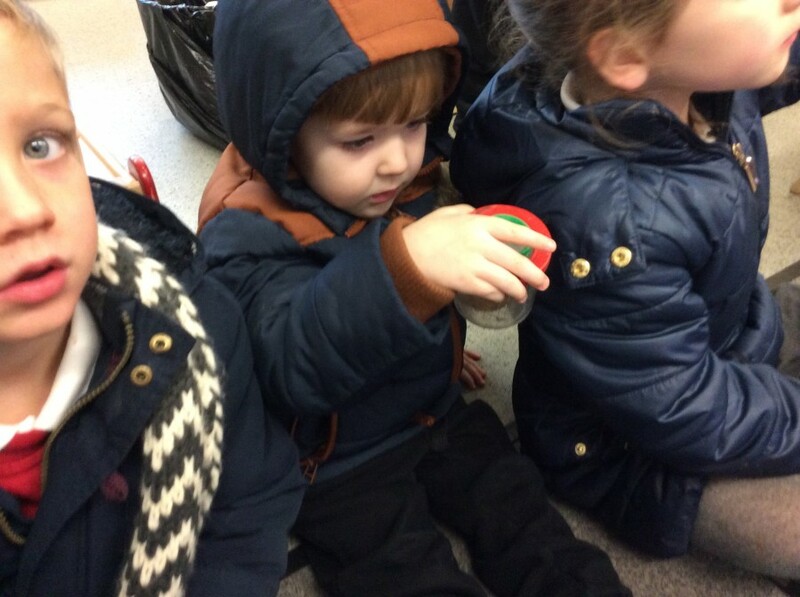 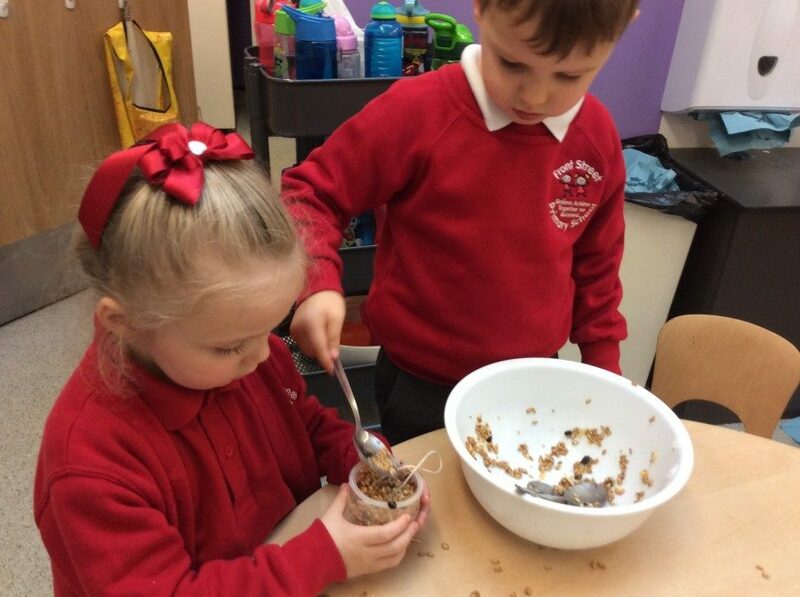 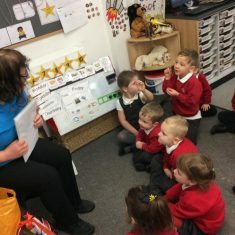 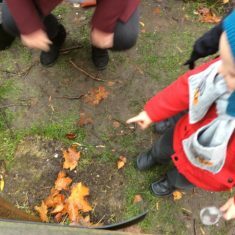 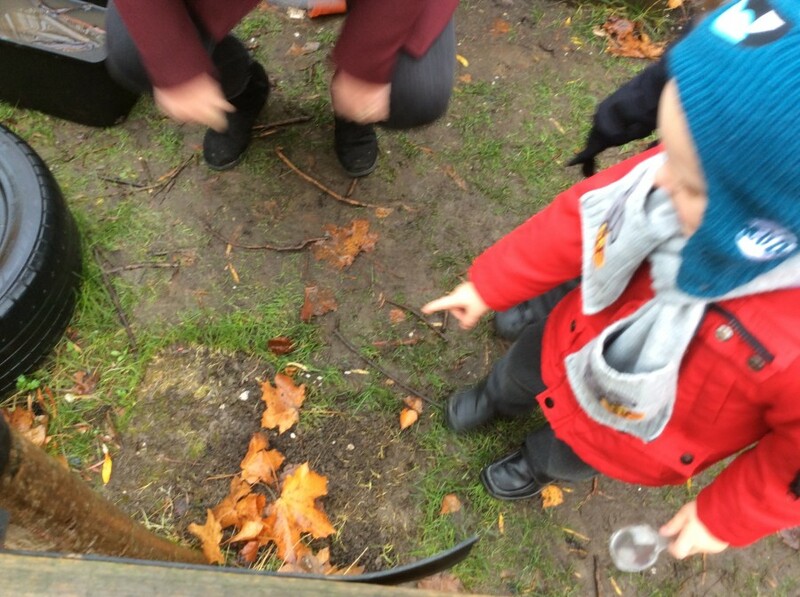 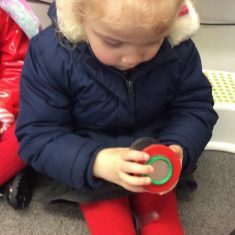 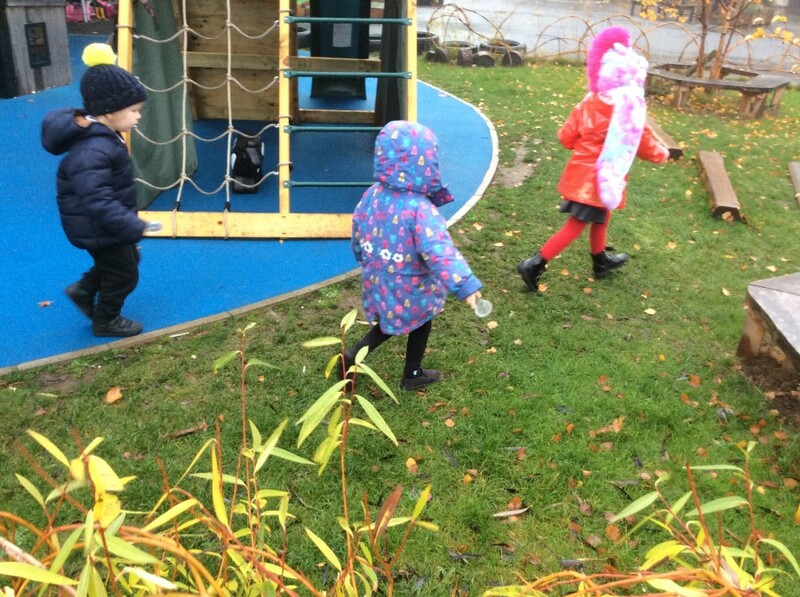 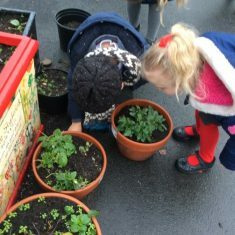 We talked about spiders, bees, ladybirds and much more. 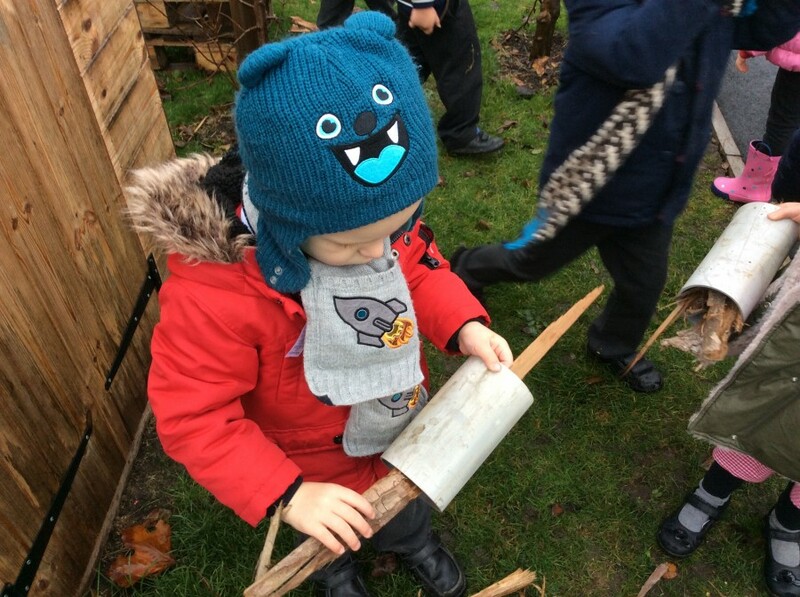 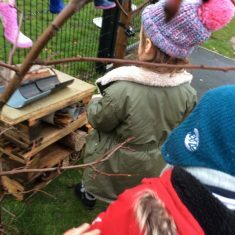 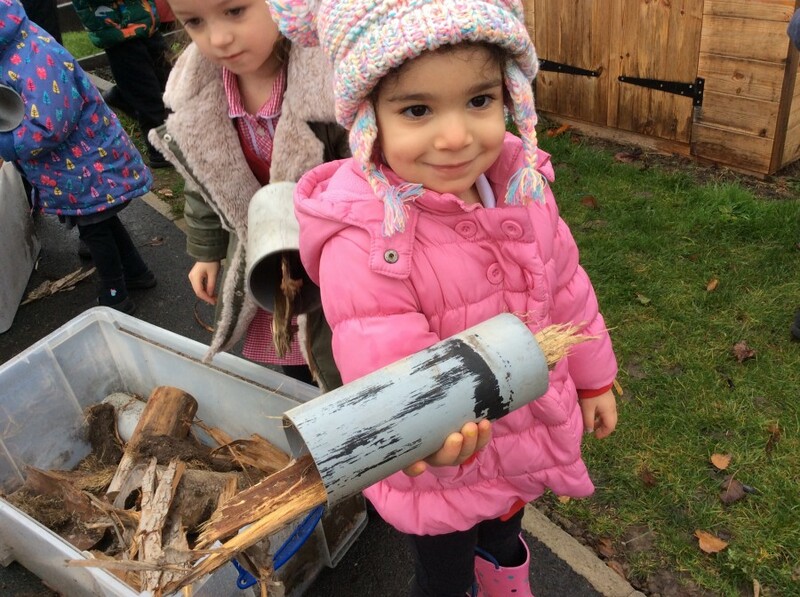 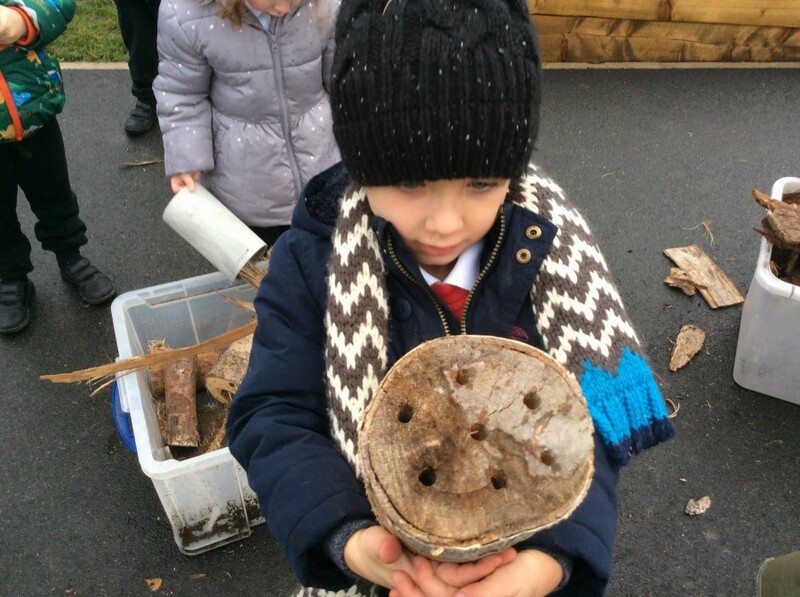 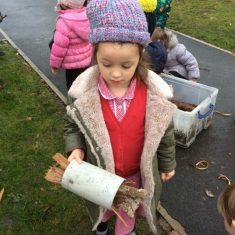 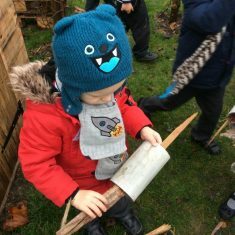 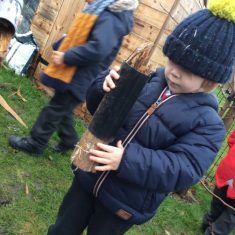 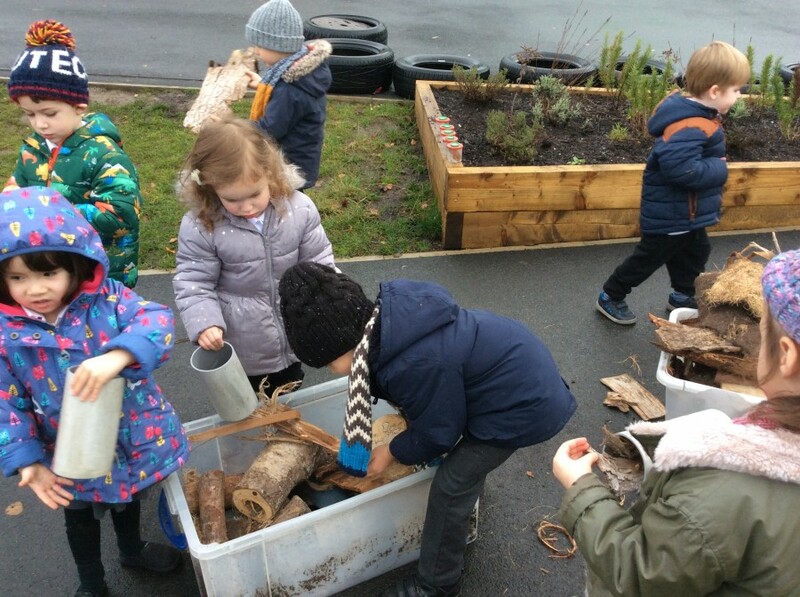 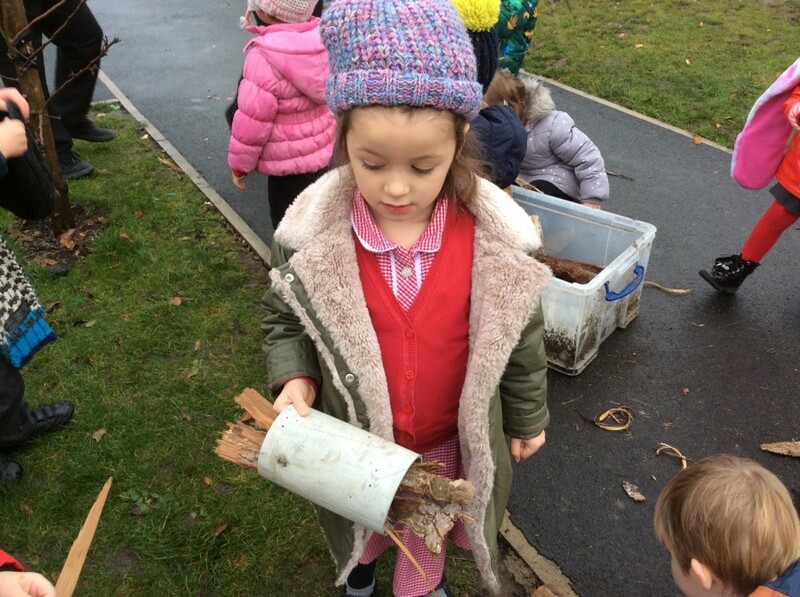 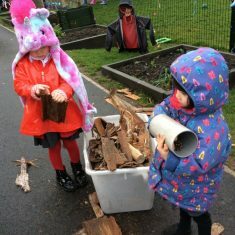 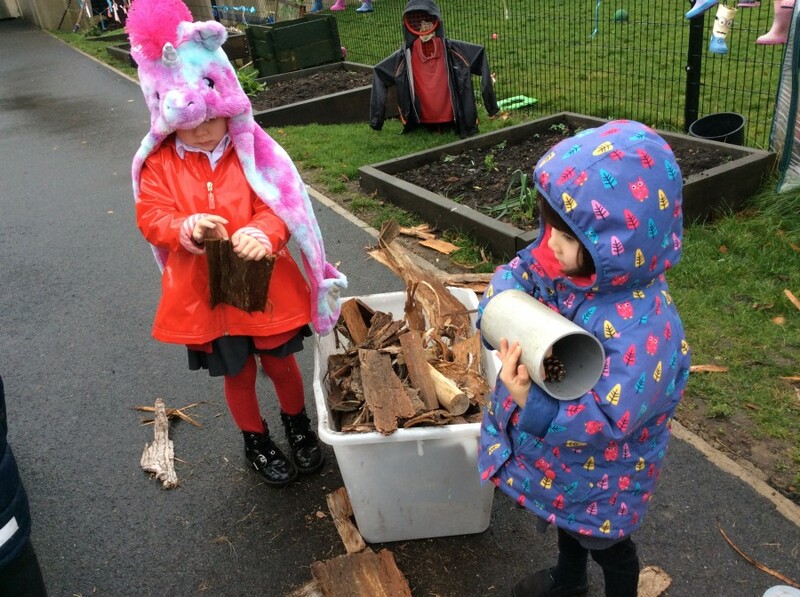 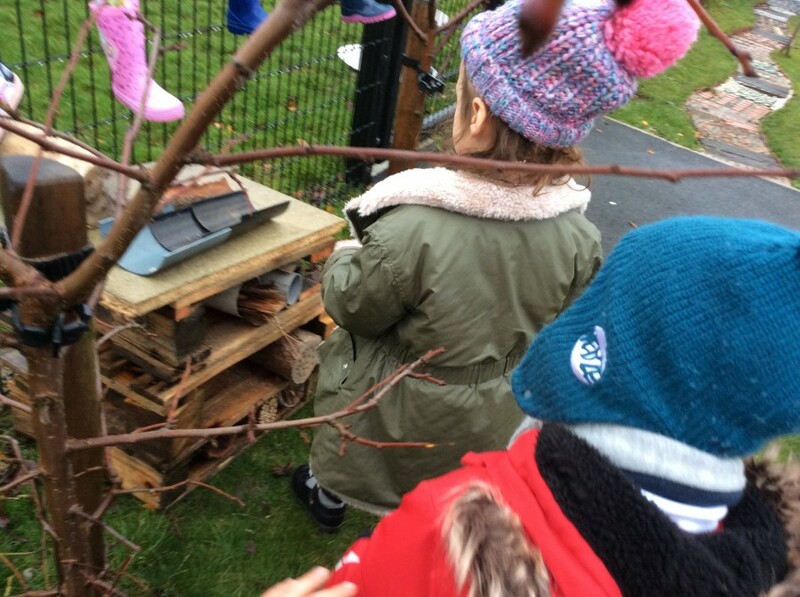 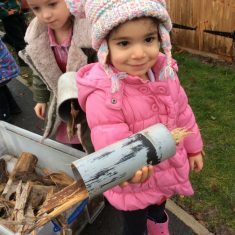 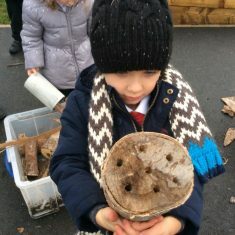 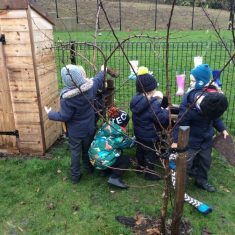 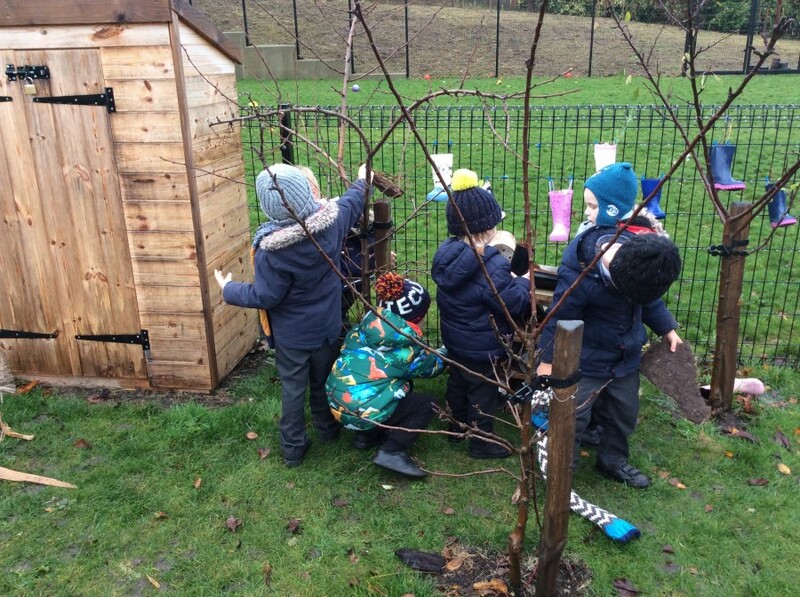 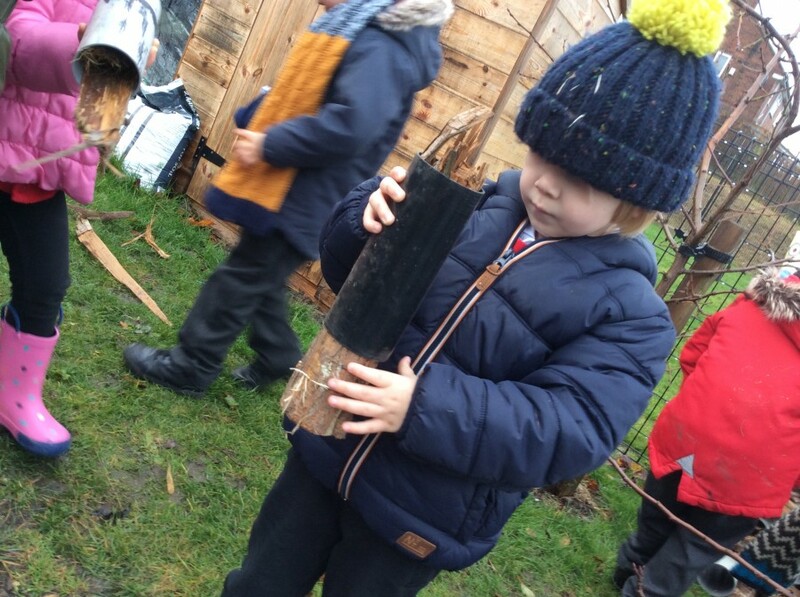 Then we made a bug hotel outside. 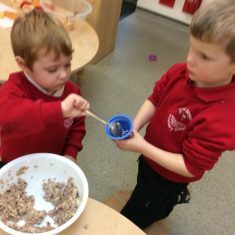 A few days later we made some fat balls for the birds so that they would have something to eat over the winter. 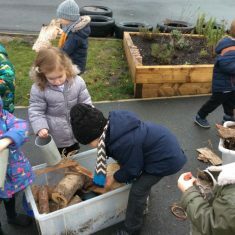 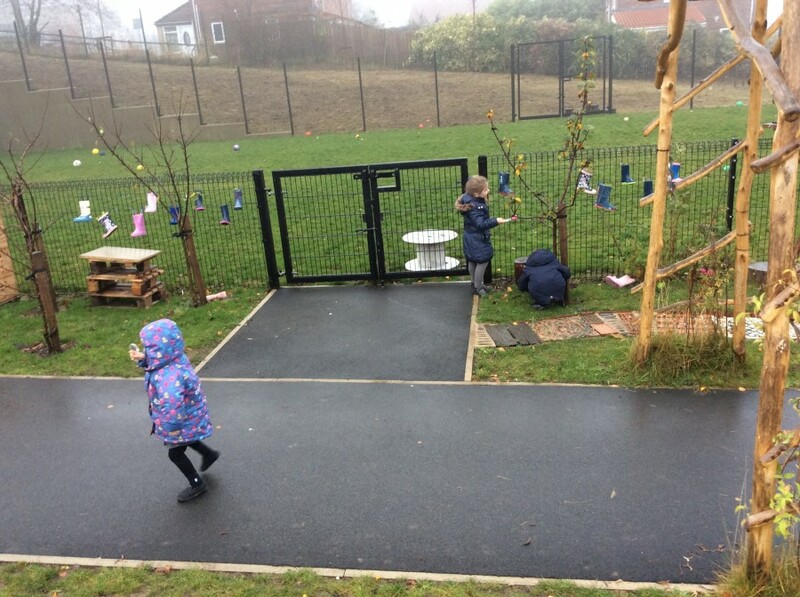 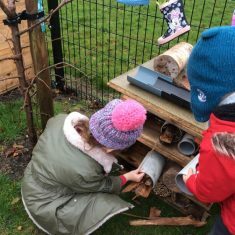 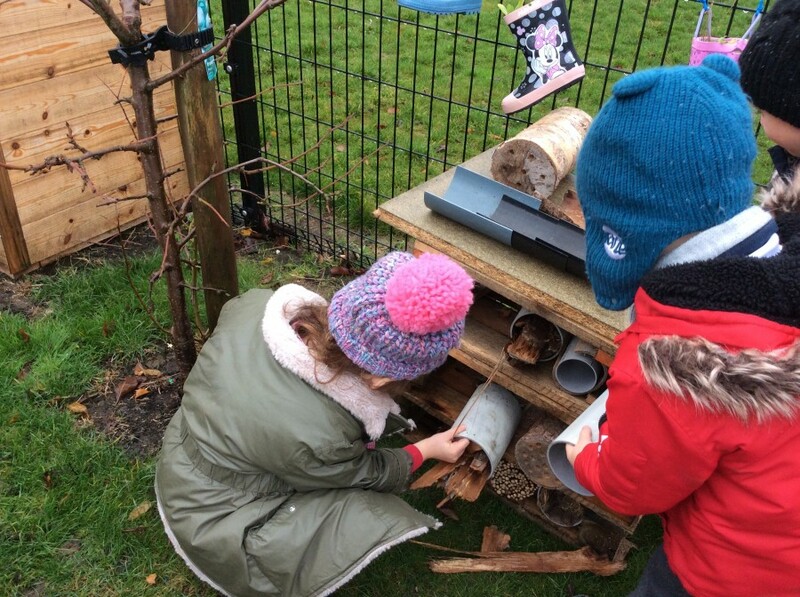 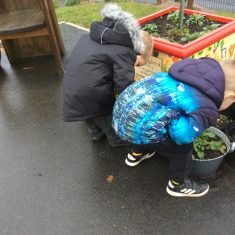 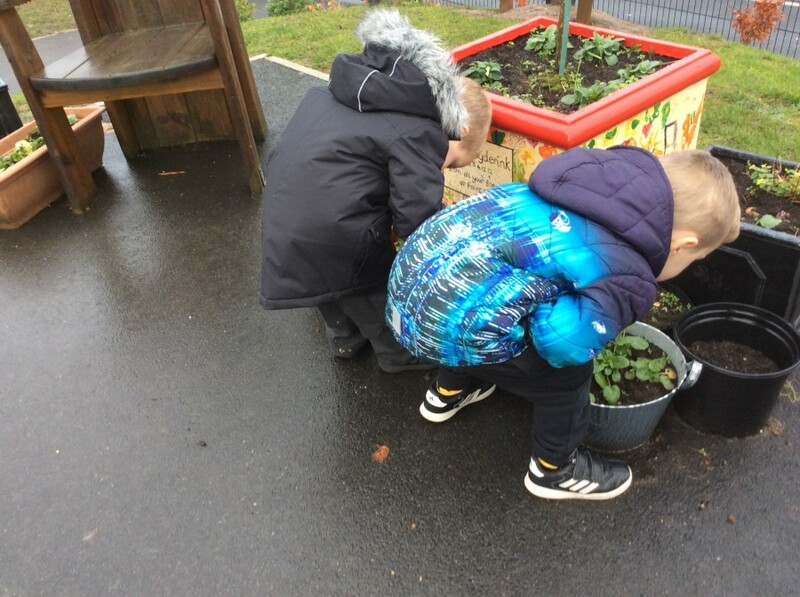 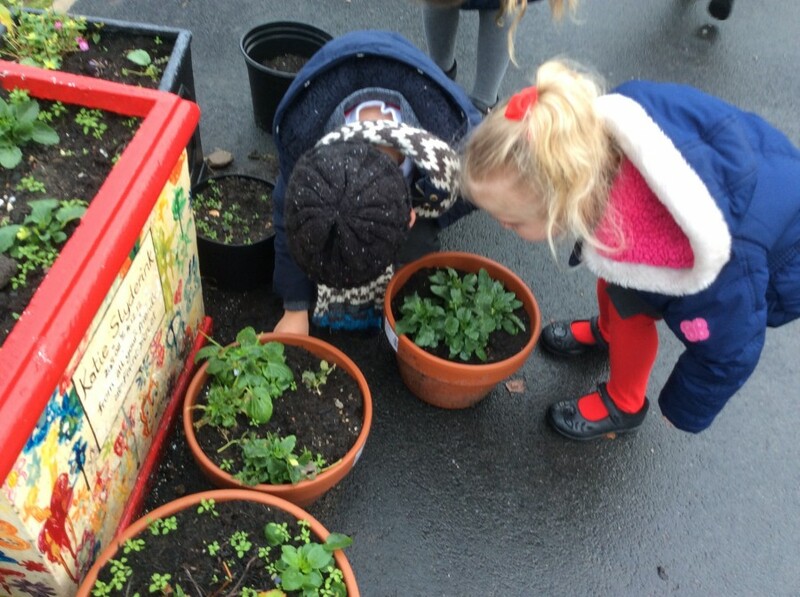 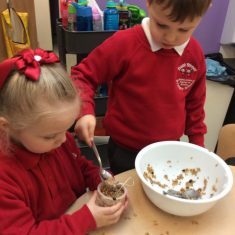 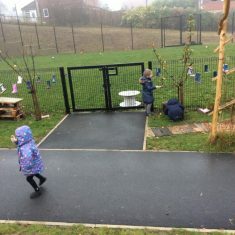 We are working hard to look after our wildlife!